On July 19th, 2016, Sierah Joughin went for a bicycle ride in rural northwest Ohio to visit her longtime boyfriend & future husband, Josh. 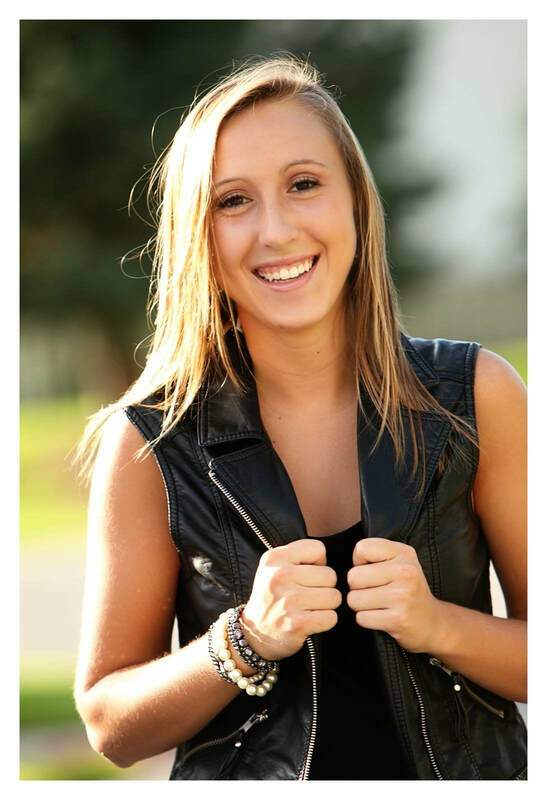 When it was time for Sierah to ride her bike home, Josh rode next to her on his motorcycle until parting ways. He kissed her goodbye and that was the last time he saw Sierah. Sierah was kidnapped less than 500 feet from her home and it was later learned that she had been murdered. Keeping Our Girls Safe's mission is to help create a community where violence against women doesn't exist. Through fundraising efforts, such as the KOGS Annual Memorial Ride, KOGS supports and provides free self-defense classes along with awareness and educational programs for women. Everything KOGS is able to accomplish is done in the memory of Sierah (Ce). The 2018 ride was a huge success and we can't thank everyone enough for all of their support. We had 652 bikes with 998 people in attendance!!!!! KOGS - Keeping Our Girls Safe is a recognized incorporated non-profit 501(c)(3) organization - this makes any donation tax deductible according to the Internal Revenue Service.